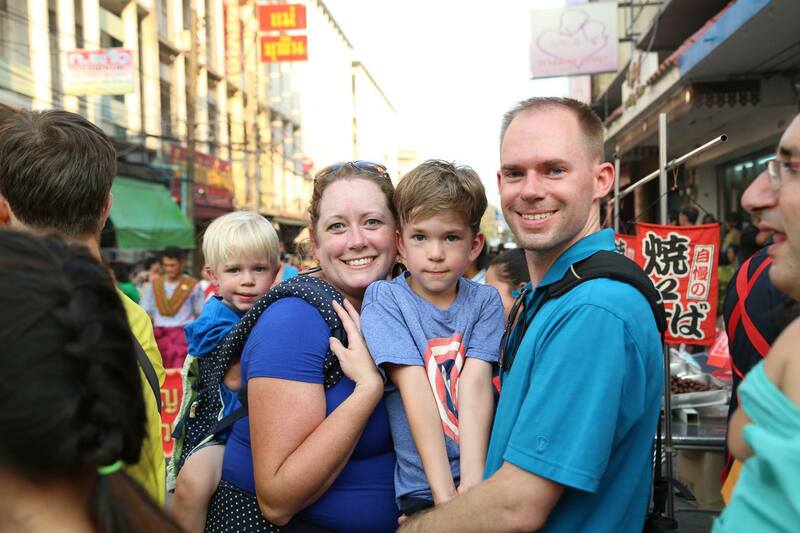 The Potter’s House of North Dallas is a proud supporter of missions work in Bangkok Thailand through the Dempsey family, Billy, Kate, Rush and Finn. The scriptures reveal God’s desire for His WHOLE creation to know and worship Him. As followers of Jesus, the desire we should have is to care for the things our heavenly Father cares about. If He desires for the whole world to know Him, and there are places in the world where very few people have ever heard of what He did by sending Jesus to die for us, then what better way to live out this life than by going and sharing the gospel with those that have never heard. We long to see the Gospel permeate this beautiful culture. Sometimes it seems utterly impossible. Pray for wisdom and courage to grow deep roots in the Thai church and cause a movement to spread out acrotts Bangkok and Thailand. 70% of Christians in Thailand live in Chiang Mai, Chiang Rai, Mae Hong Son (northern provinces) and Bagkok. Pray for obedience and courage to spur believers to leave these provinces and go plant churches in unreached areas. Bangkok is the driving force of the country, economy, culture, religion, and change seem to flow out of Bangkok. Pray for stong leaders and healthy churches to flourish for the good of all Thai people. Most new Thai believers come to the Lord through a Thai Christian (not a pastor or missionary). 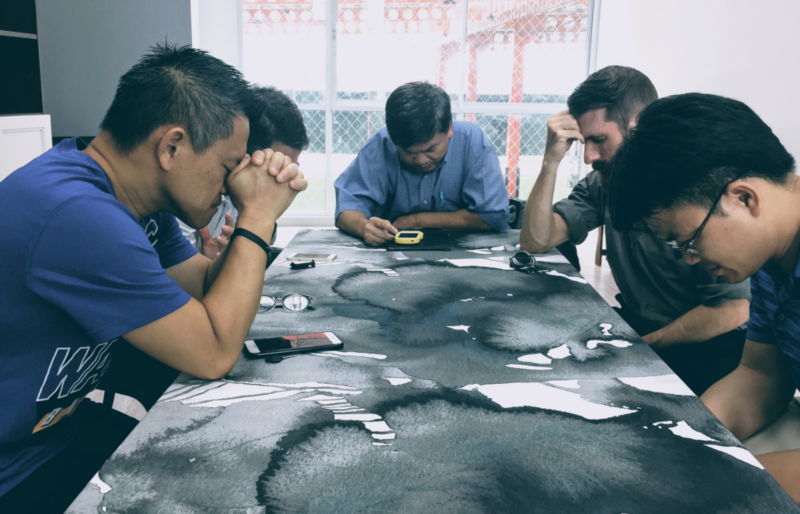 Pray for more leaders to teach evangelism and discipleship through demonstration and practice so that more Thais will be equipped to be strong disciple makers. Luke 10:2 “He told them, ‘The harvest is plentiful, but the workers are few. Ask the Lord of the harvest, therfore, to send out workers into his harvest field’. 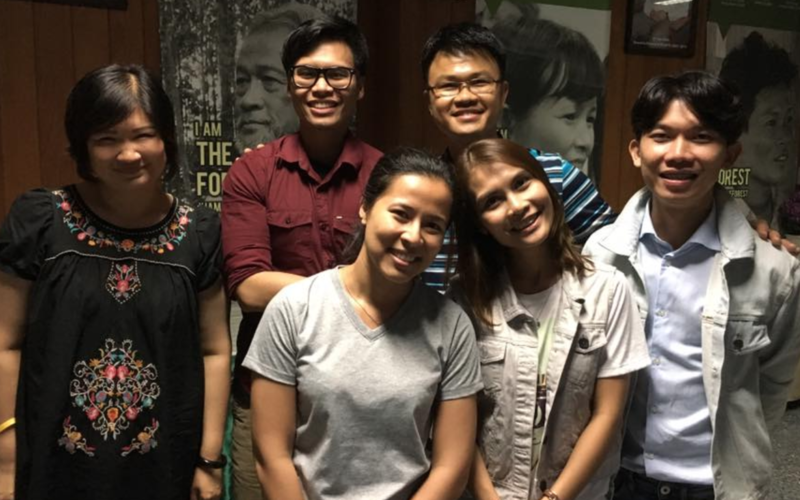 Ask God to send people who will put down roots and invest several years into life and ministry into Bangkok. Pray for them in their struggle to understand language during worship and precahing time. 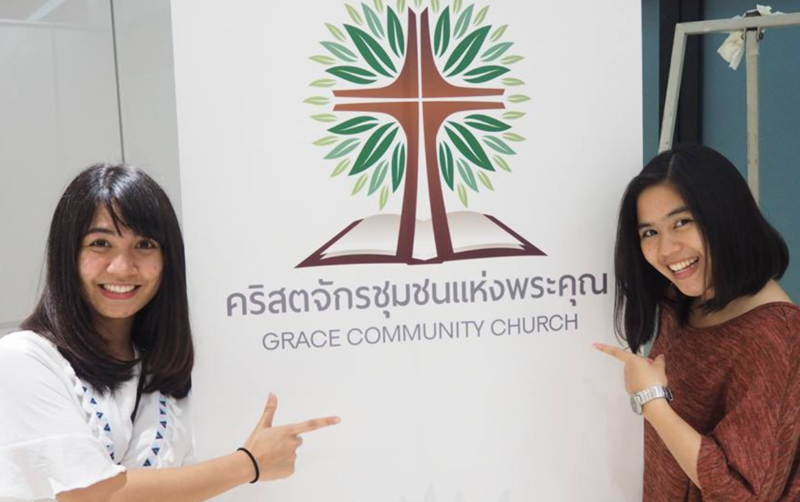 Pray for friendships that can help them learn and encourage their Thai friends in their faith. (Kid’s Faith) More than ever before the Dempsey’s are solely responsible for their kids’ spiritual growth. Pray for them as they learn how to shepherd their kids in new and creative ways. Pray for Rush and Finn to know God n a personal way at an early age and have a healthy view of God and who they are created to be – even as missionary kids. (Health) Living in another culture means living at a higher stress level than in your own culture – which can weaken your body. Pray that God will provide times of peace and relaxation to refresh them. Pray for restoration (physically, emotionally, and spiritually) that can be found in Jesus. (Marriage) As coworkers, parents, spouses, friends…their marriage juggles many hats. Pray that God will show them how to best fill the roles they have – while still cultivating fun and friendship in their life together. Pray against the attacks of the enemy. Pray that they will not let sin or selfishness creep in. Pray for them to have a spirit of humility and eagerness to learn. Pray against confustion and frustration. Pray that God will give them strength and endurance as they fight to learn the Thai language and culture. (Wisdom in leadership) Interns and new staff are coming. Their work is growing! Pray for this coming year to be a year of growth for their team. Ask God to prepare, lead and guide them through new seasons. Pray for God to pour out His wisdom over them as they brave new territory as leaders. (Joy and Peace) We live in a place that is spiritually dark in a way that wears on our souls. Pray that they find joy in living in such a big city. Pray that God will give them peace and remind them of His truth as they live in the midst of fear and darkness. This mission – to spread the Gospel of Jesus Christ in a largely un-Christian nation – will not be possible without your prayers and financial support. The Potter’s House of North Dallas has partnered with this team that is making a significant impact daily. Please consider making a one-time or recurring donation to this outreach by clicking the button below.